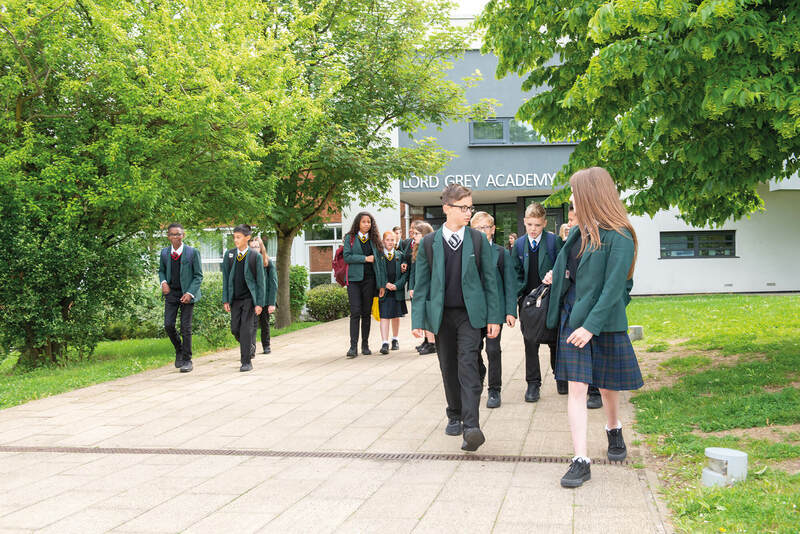 Lord Grey Academy offers a variety of sporting, recreational and leisure facilities to the community. 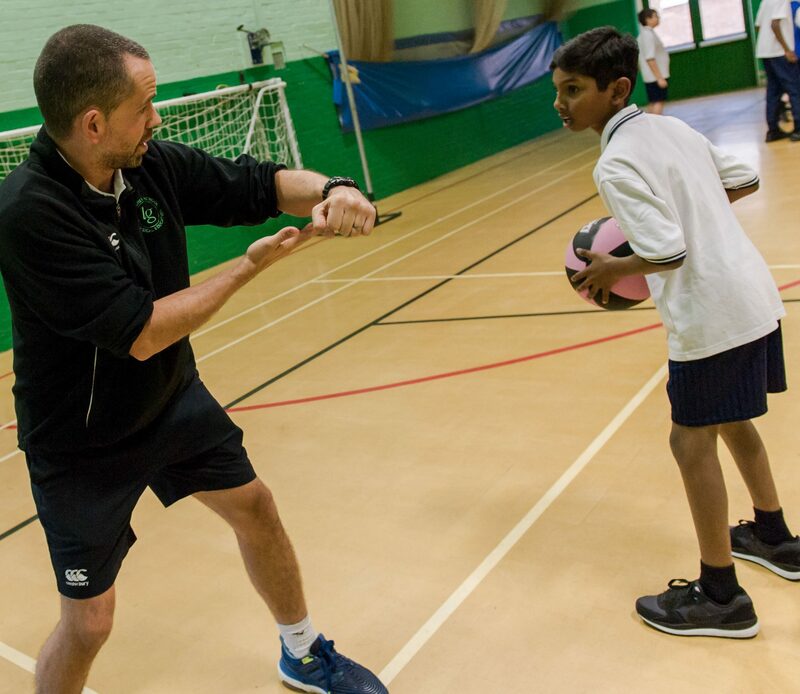 We can boast of our excellent facilities for example; sports hall, changing rooms and netball/tennis courts which are designed to a very high specification and are all available to hire at competitive prices. 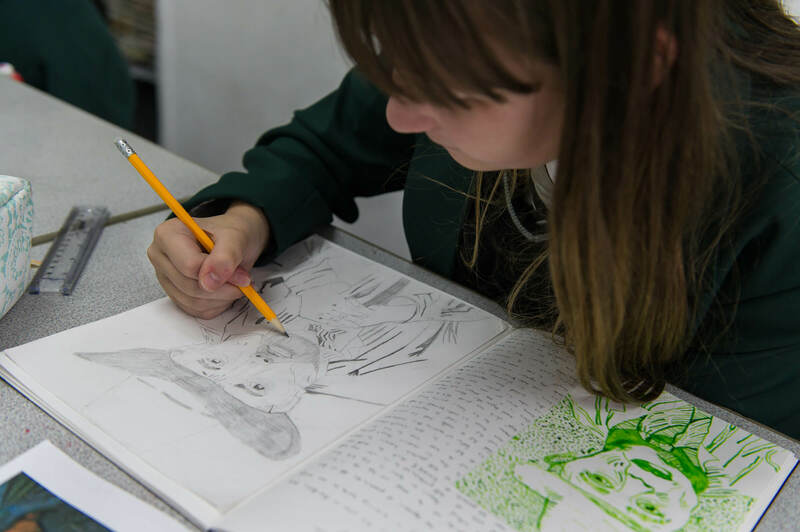 All of these facilities can be hired at a competitive rate and some are available seven days a week, all year round (after school only during term time). If you are interested in booking any of these facilities, or finding out more, call 01908 626110 and speak to our Lettings Officer. Insurance is required for each booking. This can be by providing a copy of your insurance policy. The policy must offer at least the equivalent cover of the policy available for purchase from Lord Grey Academy. You can purchase the school’s insurance policy. The premium is equivalent to 15% of your total letting fee. This is an additional charge over and above your letting fee. (VAT is not charged on insurance). the Hirer has exclusive use of the facility during the session. 10% discount available for 12 sessions booked.